Using playground equipment stimulates education. It is a great way of ensuring children stay active. We are dedicated to sourcing and installing an extensive range of play equipment, along with all safety surfaces and ground preparation. 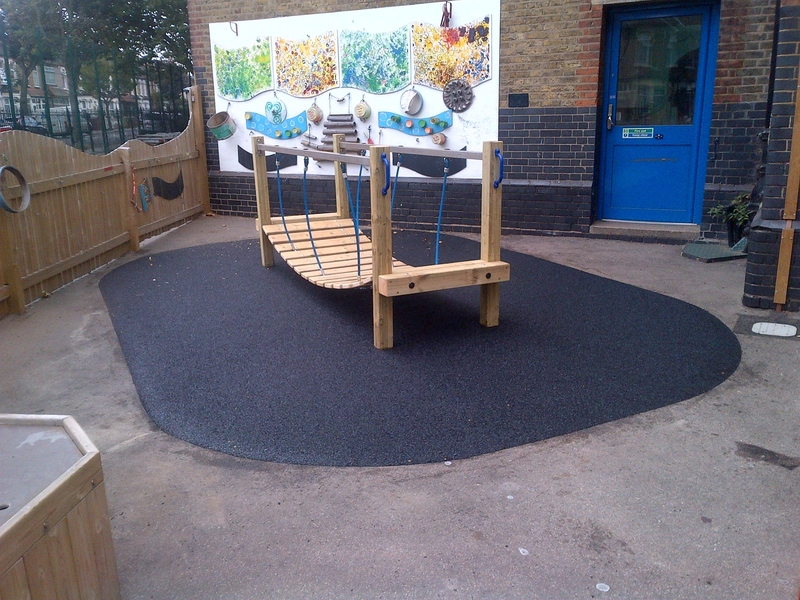 We have the facility to carry out all playground requirements. Whether it be removing existing play equipment and replacing with new, simply installing a single stool, or creating a brand new play area from start to finish. We install a range of equipment from climbing frames, trim trails and play towers, musical instruments to outdoor classrooms, seating areas, fencing and canopies. We can source all kinds of play items from the leading UK playground manufacturers.